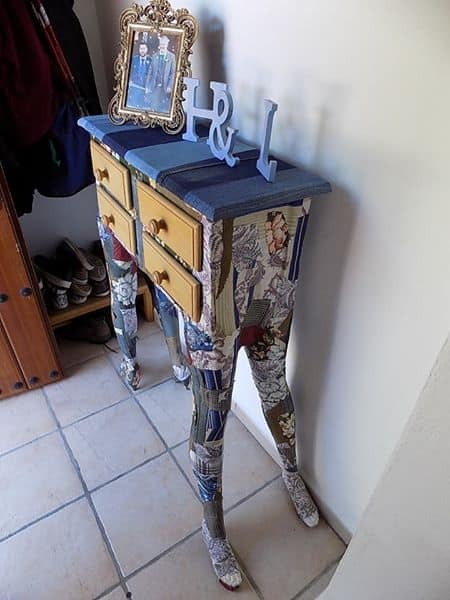 Get inspired by unique upcycled ideas like this weird, wacky and wonderful Mannequin Leg Side Table. 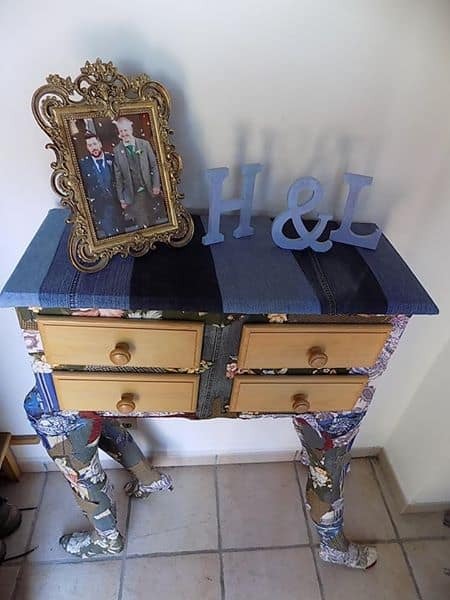 I've always been a fan of weird and wonderful furniture that tells a story. 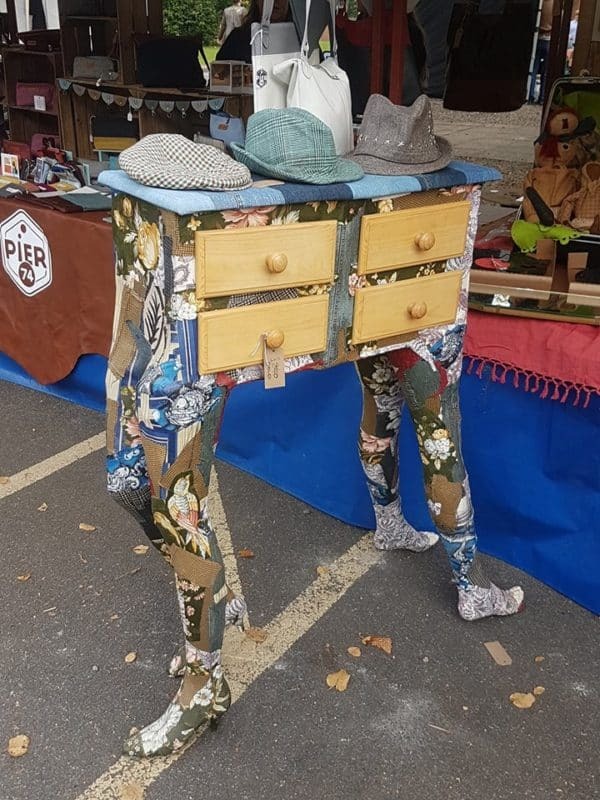 This unusual Mannequin Leg Side Table is a "think outside of the box" idea! 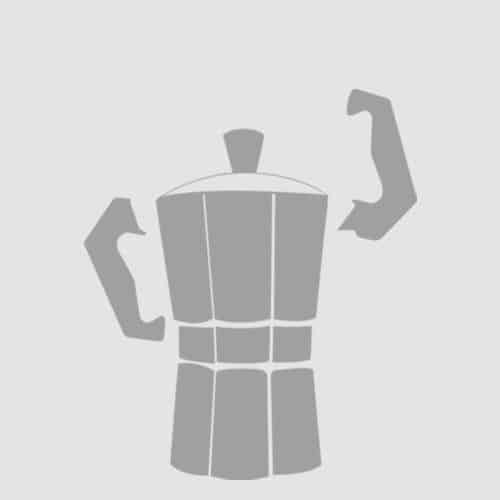 Love it or hate it, you have to admit that this project makes you see everyday objects differently. When I found two pairs of mannequin legs during my regular trash picking sessions I knew I had to make a table. I found a pair of bedside tables that would work perfectly in this project. First, I removed the existing table fixed them together to make one unit. Next, I attached the mannequin legs. This was a tricky process to get the table level, but I got there in the end! Once I had secured the legs in the right place, I wanted to make the whole piece flow as one organic form. I used an assortment of contrasting fabrics, and applied them with PVA glue all over the piece, using the same method as you would with papier mache. Finally, I upholstered the top with denim pieces to finish off. Add storage and style to your entryway or any room of the house with this project idea. Here's my project in place. Decoupage is a great way to involve the kids in a project. Just be careful when using PVA glue with little ones. The denim-upholstered top creates eye-catching texture. 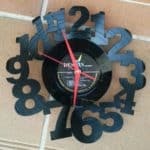 Upcycle old clothes into projects and make a fun, funky piece that will make everyone stop, look, and touch the artwork. 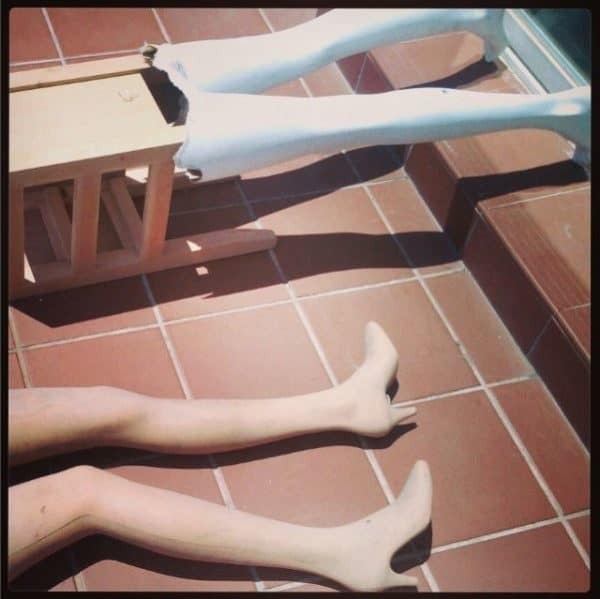 These mannequin legs were the inspiration for my project. Don't be afraid to use an object in a different way than the original purpose. Here is the table before I added my custom decoupage application. Create a raised pallet reading nook that doubles as a small playhouse area for your kids. Add natural beauty to your holiday celebrations with upcycled driftwood trees.